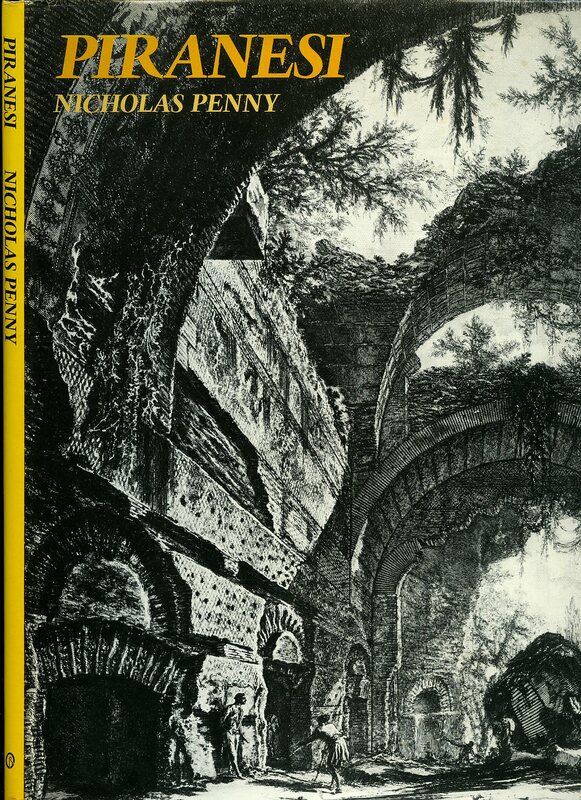 Penny, Nicholas [Giovanni Battista (also Giambattista) Piranesi (4 October 1720 - 9 November 1778) was an Italian artist famous for his etchings of Rome and of fictitious and atmospheric "prisons" (Le Carceri d'Invenzione)]. Published by Oresko Books Ltd., 30 Notting Hill Gate, London First Edition 1978. 1978. 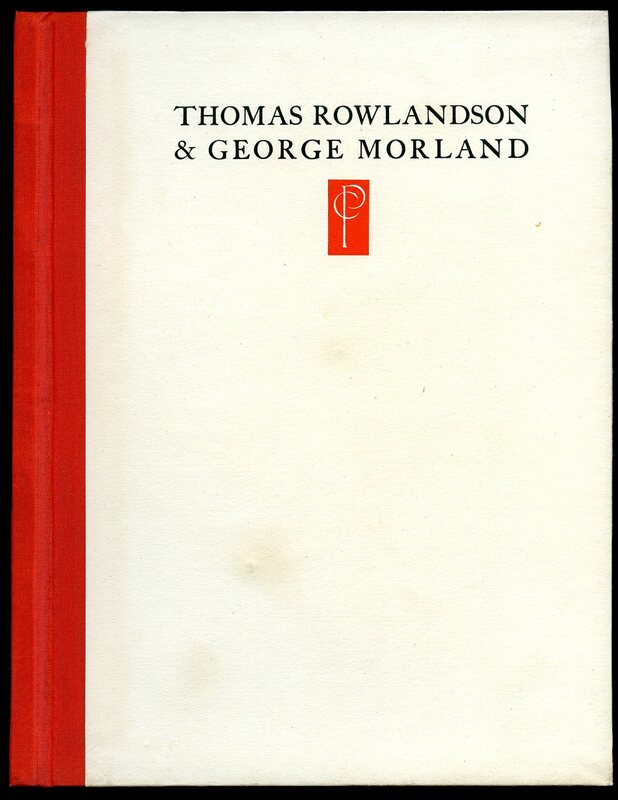 Published by The Studio Ltd., 44 Leicester Square, London First Edition 1931. London 1931. First edition hard back binding in publisher's original slate blue paper covered boards, paper title and author lettering label to the spine and to the upper panel. Landscape 10'' x 12½''. Contains 12 printed pages of text followed by 12 tipped-in paper-guarded and mounted monochrome plates. Small chips to the spine ends, foxing to the title page and next two pages, without any marks or foxing to the plates which are in Very Good clean condition, no dust wrapper. Member of the P.B.F.A. 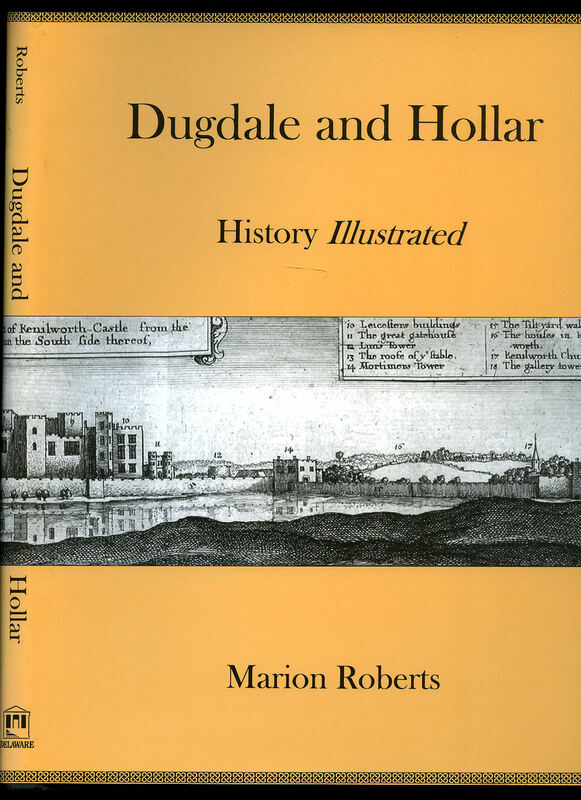 Roberts, Marion [Sir William Dugdale (12 September 1605 - 10 February 1686) was an English antiquary and herald. As a scholar he was influential in the development of medieval history as an academic subject]. Václav Hollar (13 July 1607 - 25 March 1677), was a Bohemian etcher, known in England as Wenceslaus or Wenceslas and by speakers of German as Wenzel Hollar]. Published by University of Delaware Press, Newark First Edition 2002. 2002. 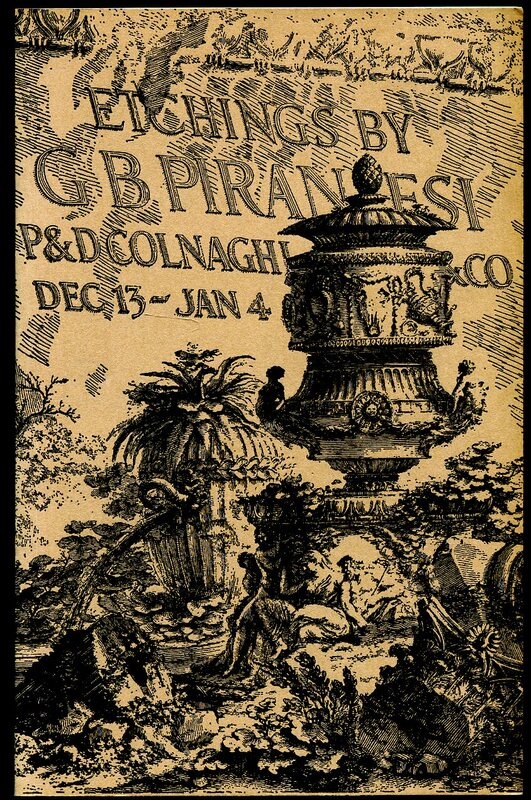 Published by P. & D. Colnaghi & Co. Ltd., 14 Old Bond Street, London 1974. London 1974. Publisher's original illustrated light camel card covers. 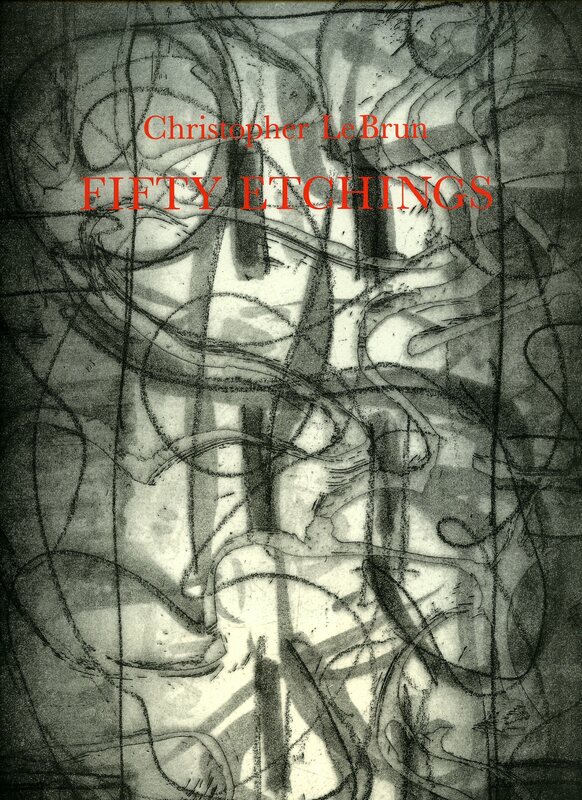 8vo 8½'' x 5¼'' Monochrome illustrations throughout. In Fine condition, no dust wrapper as published. Member of the P.B.F.A. Published by The Print Collectors' Club 5a Pall Mall East, London First Edition 1931. London 1931. First edition hard back binding in publisher's original magenta paper covered boards, black cloth spine, black lettering to the upper panel. Quarto 10'' x 8''. No. 171 of 300 Limited Edition copies for presentation to the Members of the Print Collectors' Club. Superb monochrome illustrations. Fine condition book, no glassine dust wrapper. Member of the P.B.F.A. Published by The Print Collectors' Club 5a Pall Mall East, London First Edition 1932. London 1932. First edition hard back binding in publisher's original dove grey paper covered boards, black cloth spine, black lettering to the upper panel. Quarto 10'' x 8''. No. 282 of 300 Limited Edition copies for presentation to the Members of the Print Collectors' Club. Superb monochrome illustrations. Fine condition book, in original Very Good condition glassine dust wrapper with slight tanning and small tear to the top of the spine. Member of the P.B.F.A. Image, Selwyn [Thomas Rowlandson (13 July 1756 - 21 April 1827) was an English artist and caricaturist]. 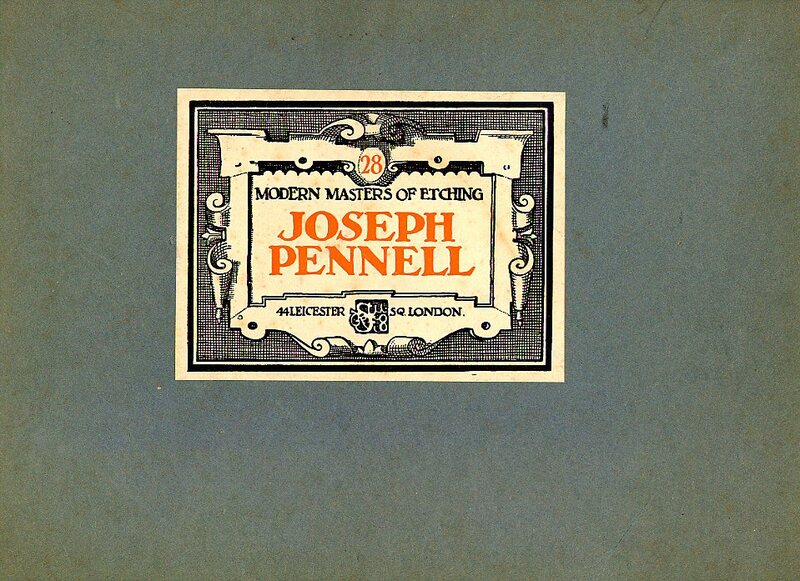 Published by The Print Collectors' Club 5a Pall Mall East, London First Edition 1929. London 1929. First edition hard back binding in publisher's original dove white paper covered boards, orange cloth spine, black lettering to the upper panel. Quarto 10'' x 8''. No. 304 of 500 Limited Edition copies for presentation to the Members of the Print Collectors' Club. Superb monochrome illustrations. Fine condition book, in original very near Fine condition glassine dust wrapper. Member of the P.B.F.A. 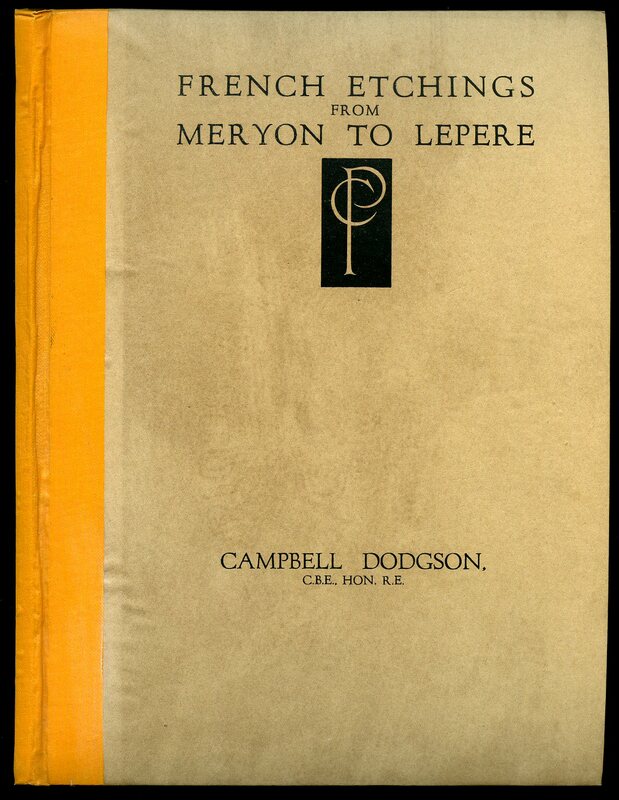 Dodgson, Campbell [Campbell Dodgson CBE (13 August 1867-11 July 1948) was an art historian and museum curator. He was the Keeper of Prints and Drawings at the British Museum in 1912-1932, and was a distant cousin of Charles Lutwidge Dodgson, better known as author Lewis Carroll. Published by The Print Collectors' Club 5a Pall Mall East, London circa 1923 edition not stated. London circa 1923. Hard back binding in publisher's original stone brown paper covered boards, orange cloth spine, black lettering to the upper panel. Quarto 10'' x 8''. Superb monochrome illustrations. Fine condition book, in original Very Good condition glassine dust wrapper with thin crease line to the lower cover, unopened new book. Member of the P.B.F.A. 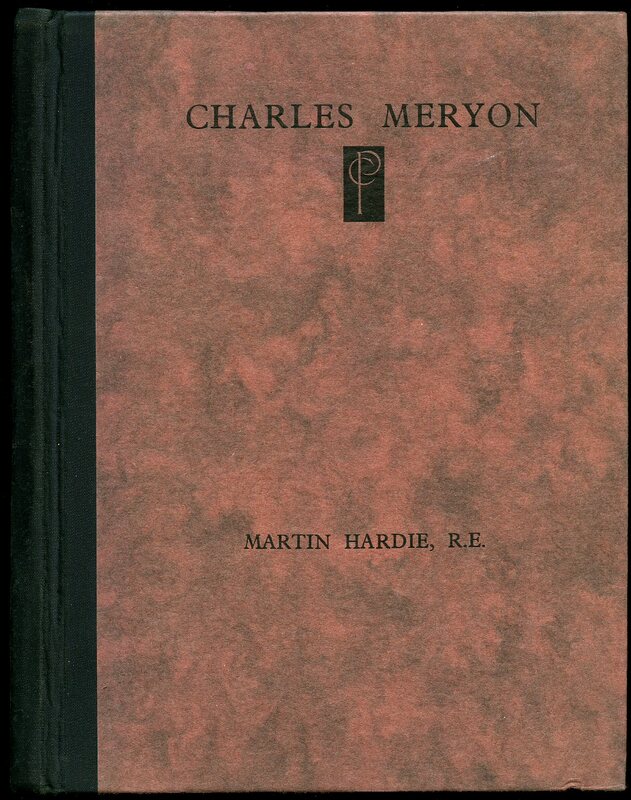 Published by Sampson Low, Marston, Searle and Rivington, Crown Buildings 188 Fleet Street, London First Edition 1883. London 1883. 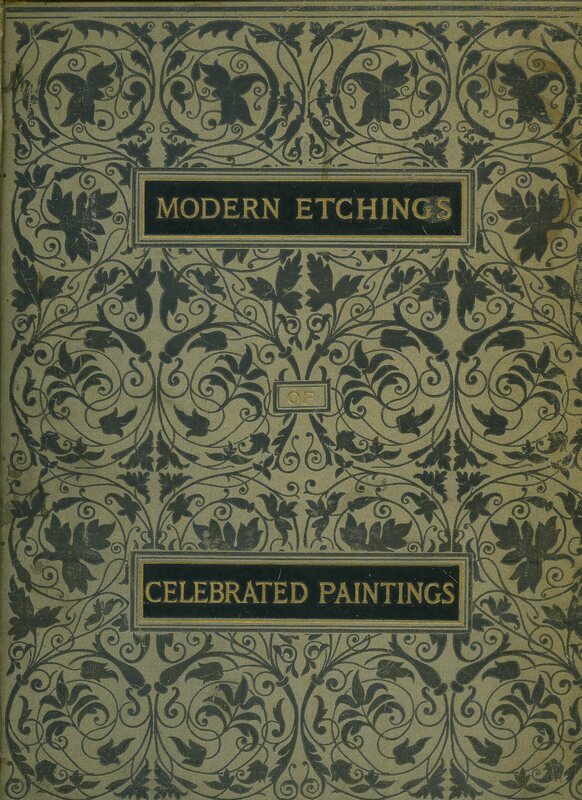 First edition hard back binding in publisher's original light grey cloth covers, gilt lettering and elaborate black designs to the spine and the upper panel, rich burgundy end paper, top edge gilt. Folio 12½'' x 10'' 40 pp. Twenty exquisite single-sided paper-guarded etchings. In Very Good clean and sound condition with fading of the cloth to the spine. Member of the P.B.F.A. 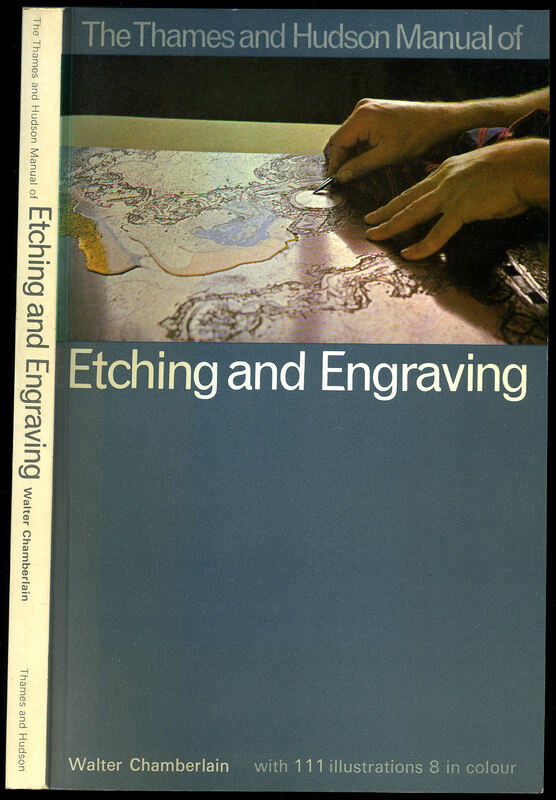 Published by Alex Stern Studio, San Mateo, California 1978. 1978. Publisher's original stapled illustrated card wrap covers [softback]. Quarto 11'' x 8½''. Contains 19 pages of single tone illustrations throughout. In Fine condition, no dust wrapper as issued. Member of the P.B.F.A. 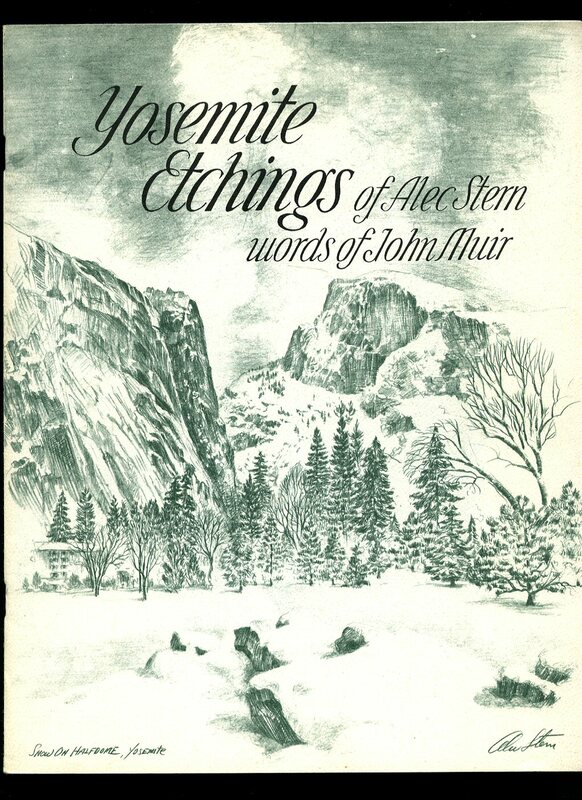 Published by The Scrimshaw Press 149 Ninth Street, San Francisco First Edition 1972. San Francisco 1972. Published by Thames and Hudson, 30 Bloomsbury Street, London 1981. 1981. 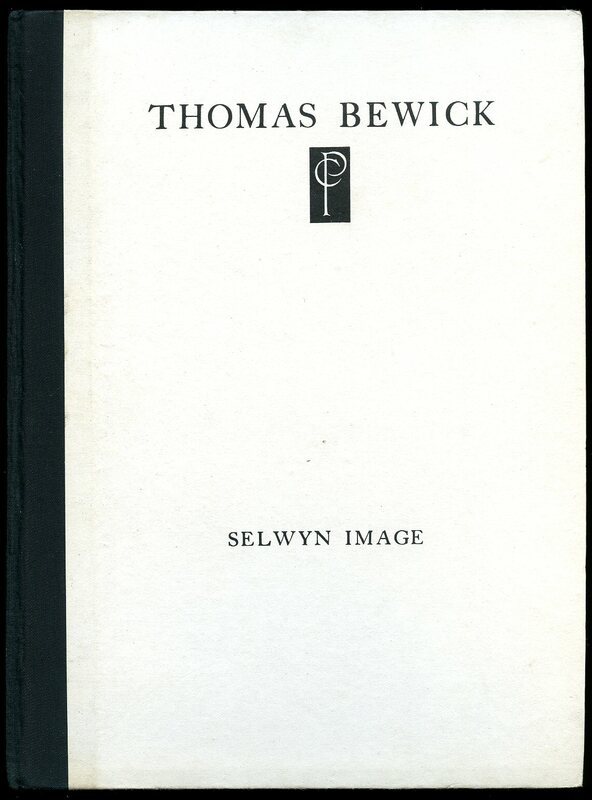 Published by Thomas Ross Ltd., Binfield, First Edition 1995. 1995. 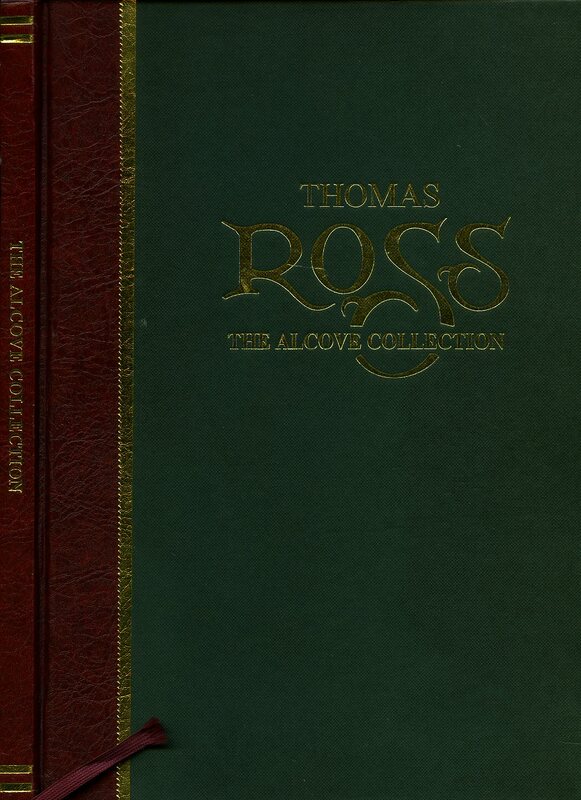 First edition hard back binding in publisher's original dark green covers, gilt title lettering to the burgundy spine and to the front cover, illustrated end papers, red silk bookmark. 4to 12'' x 8½''. Contains 55 printed pages with colour plates throughout. Small marks to the front board and in Very Good condition, no dust wrapper as issued. SIGNED by the author above his name to the introduction leaf. Member of the P.B.F.A. Published by The Paragon Press, London First Edition 1991. London 1991. 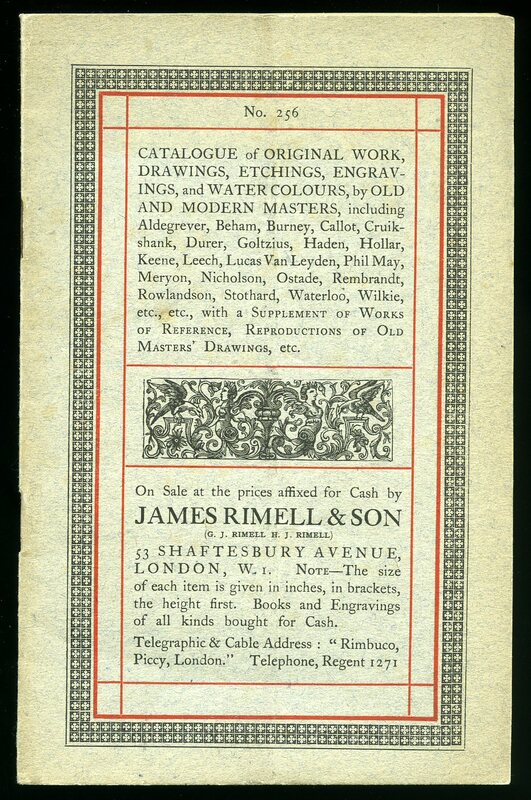 Published by James Rimmell and Son, 53 Shaftesbury Avenue, London circa 1921. 1921. Original grey card wrap covers [softback]. 8vo. 8½'' x 5¼''. 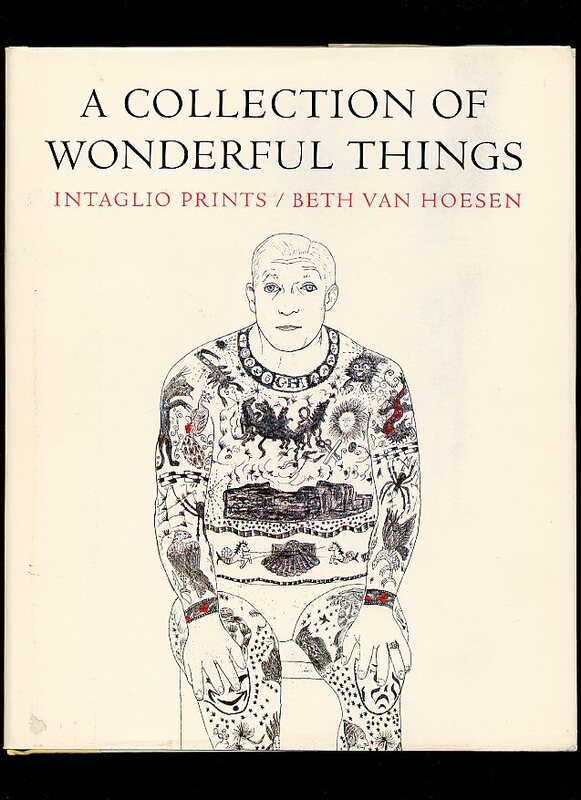 Contains 756 works of art for sale over 68 pages. In Very Good clean condition, no dust wrapper as issued. Member of the P.B.F.A.